Calling all drummers, guitarists, singers, rappers, and conscious creators! We are looking to hold a vibrational evening of spoken word and musical expression! 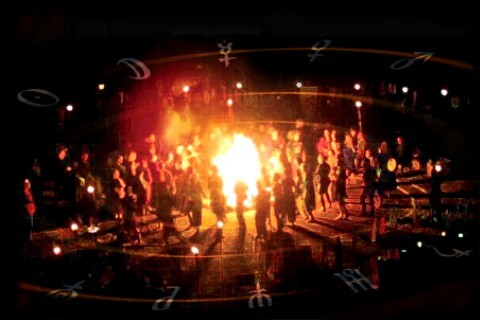 Let us partake in age old traditions around a blazing fire of warmth and energy and celebrate life! Bring instruments, amps, voices, poetry and lets gather! Will be held on Saturday, August 4th at 5pm contact for more details!